Ray and Dave Davies have been recording together. 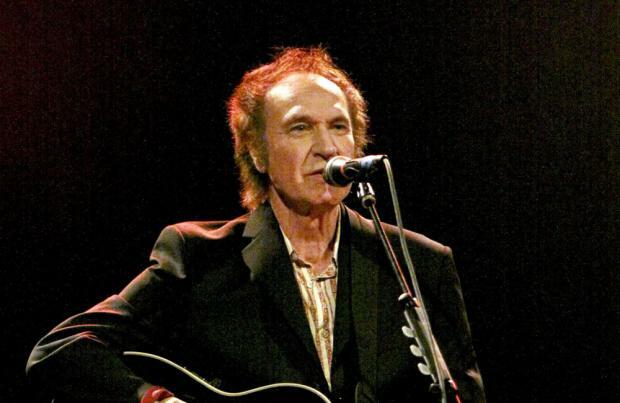 The Kinks disbanded in 1996 partly due to creative tension between the pair, and though guitarist Dave has said he is concerned a reunion show would only focus on his singer brother, Ray "doesn't understand" his worries. He said: "I don't understand what that's about. If we do a Kinks show, we're the Kinks. Ray stands on the right of the stage and Dave stands on the left. "Look, my brother is very intelligent. He's a good writer. We actually put down a few demos last Christmas. He came to see me, and he played me a couple of new songs." Asked if there is any chance of a tour, the 'Waterloo Sunset' singer admitted it might be difficult because he is working with the group's former drummer Mick Avory, who also doesn't get along with Ray. Asked if there will be a tour, he told Rolling Stone magazine: "I can't think that far forward. Over the years, I've been doing a few new tracks with Mick, our original drummer. You know about the war between Dave and Mick. "They shared a house in the 1960s. I think some things went on there that created a rivalry."